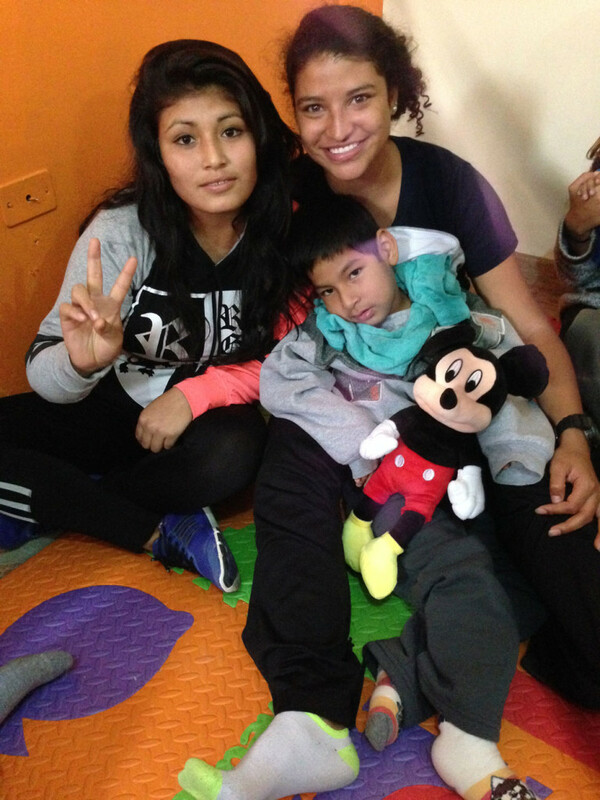 The 11 weeks that I spent in Peru this summer for HOP were truly amazing! This experience provided everything I could have wanted in a trip. From making friends with all sorts of unique and wonderful people, to dancing and fun Peruvian parties, to getting to do many different rotations at various hospitals/clinics (like watching awesome surgeries), to receiving evening medical classes, to working with beautiful children with cerebral palsy, to trying so much delicious food, to exploring Mancora’s beaches and the Amazon jungle and some historic parts of Peru, to getting to interact with patients in the highlands of Peru and helping to provide them with care at various medical campaigns, to living with a local Peruvian family, and to finding a welcoming Christian community, it’s easy to see how my time in Peru was well-spent and full of unforgettable memories! To anyone reading this, if you are interested in health care or are pre-med, and you want to see what health care delivery really looks like, and also want to learn about how it differs from health care in the United States, and practice your Spanish with amazingly kind and helpful doctors and nurses, I would 100% recommend this program! You will not get this type of experience shadowing a doctor in the States, and this was only half of what made the HOP experience great! In working alongside enthusiastic and kind individuals that want to serve and learn, it will be hard not to feel inspired and motivated, and hopefully—like me—you will leave having experienced both personal and professional growth!